Emmanuel Gospel Choir hosted and joined by Community Gospel Choir for an Evening of Gospel Music – April 21, 7 p.m. 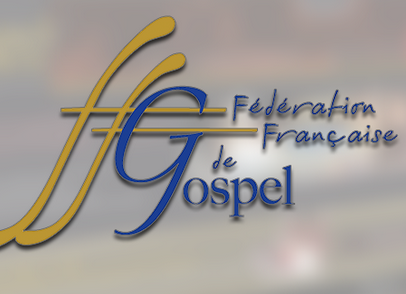 In February 2000, Emmanuel Gospel Choir was founded in Paris by Cecelia Stearman and Scott Sontag. While Scott continues as president and pianist, the choir is now directed by Sarah Jeanmaire. Returning to the United States, Cecelia founded the Community Gospel Choir in 2007. Both choirs are committed to spreading the good news of the Gospel through their music. The concert will have a combined presence of more than 100 voices from varying backgrounds, cultures, languages, and religious viewpoints.